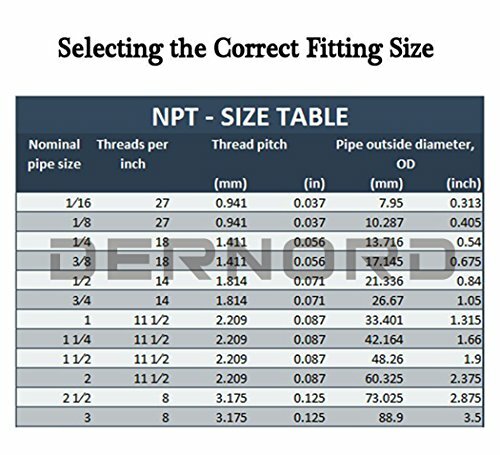 Dernord stainless steel 304 cast pipe fitting with female National Pipe Taper (NPT) threads locking two fittings into place for stability and reduced vibrations. 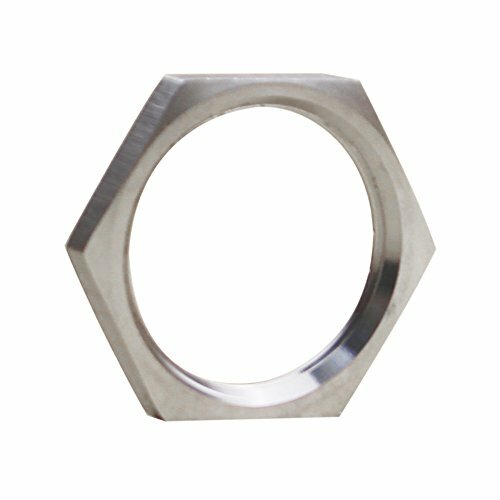 Dernord A lock nut which has NPT threads for creating tighter seals than straight threads is used for fastening to a bolt when mechanically joining materials together and preventing loosening from vibration or back off. 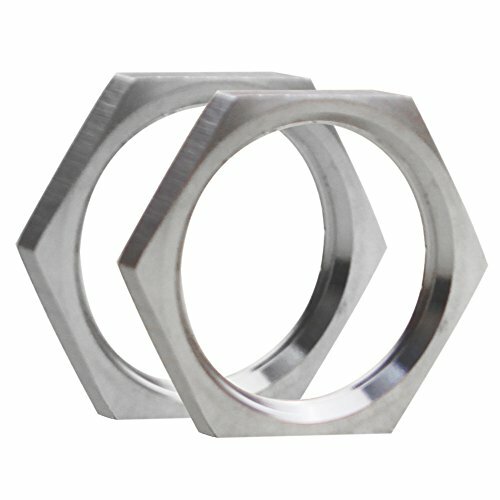 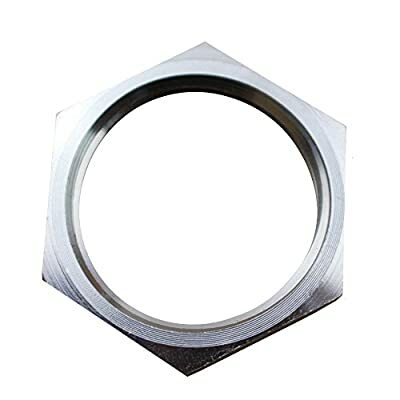 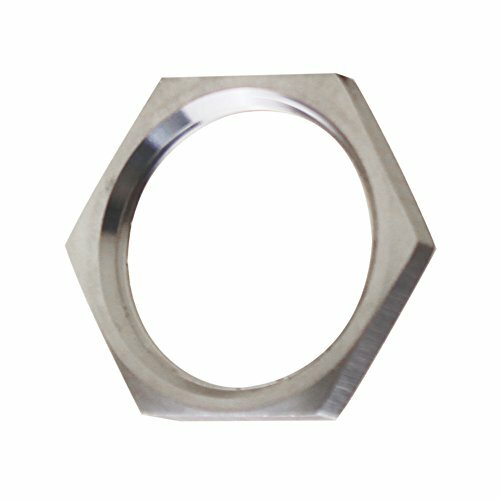 The hexagonal shape provides increased leverage for use with a wrench during installation and disassembly.